Ça c’est bon (Sa say bohn): That’s good. 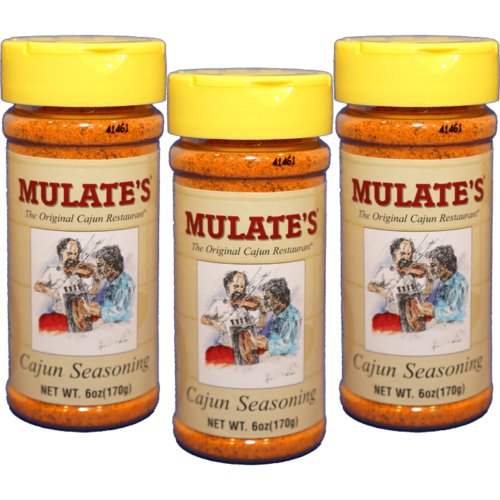 Mulate’s is recognized throughout the world as the king of Cajun Dine and Dance halls. 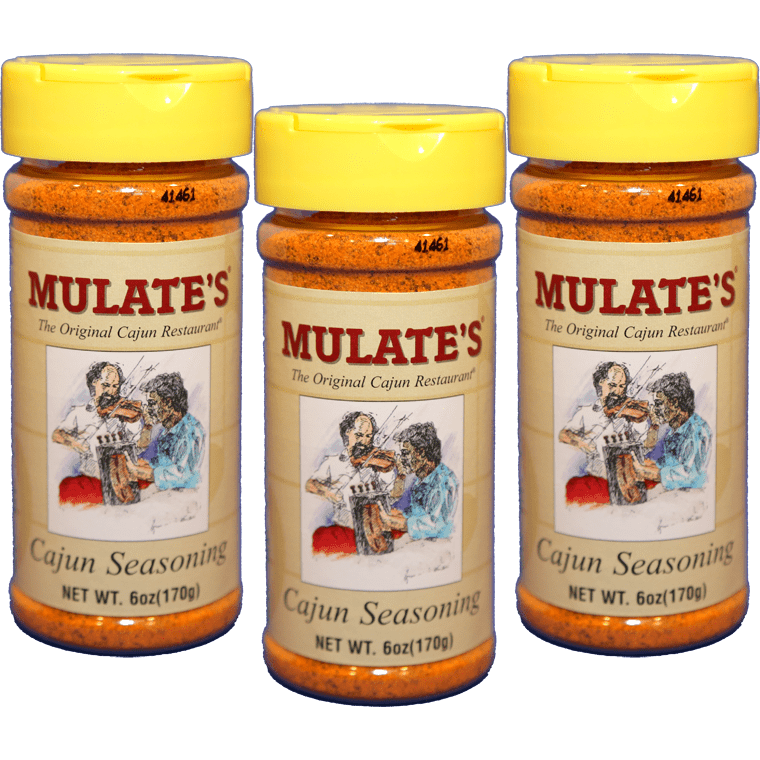 Mulate’s restaurant features live Cajun music and dancing along with delicious authentic Cajun food seven days a week.